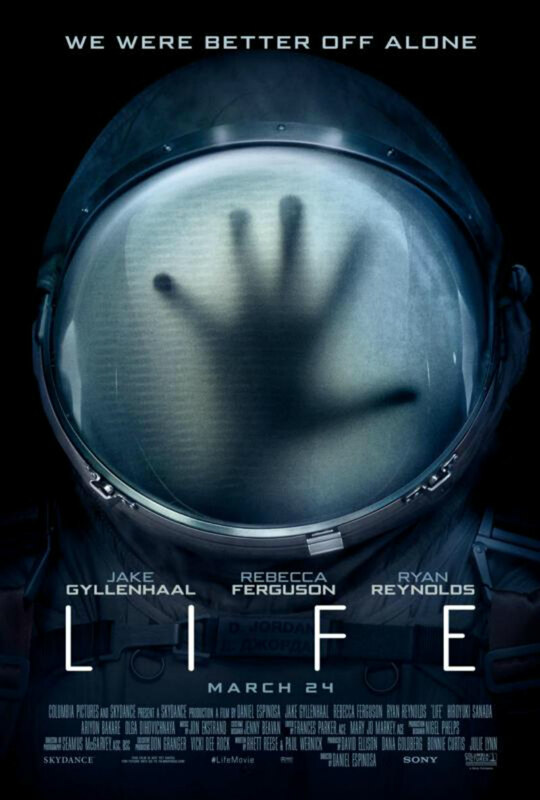 Watch the SuperBowl spot and two new trailers for the all-star sci-fi thriller. 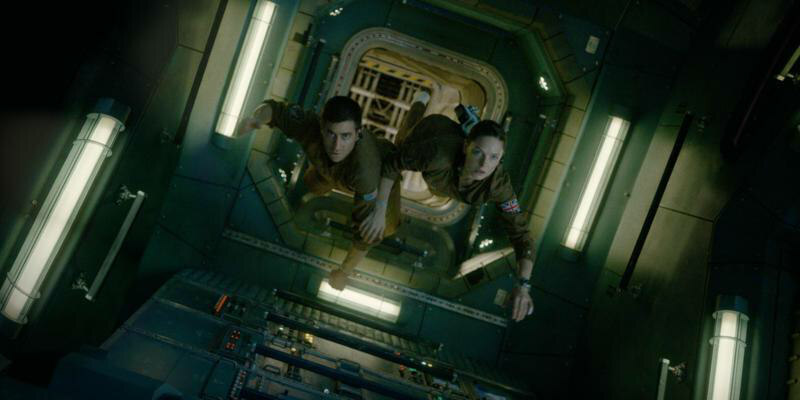 The above new US poster and the below SuperBowl spot and trailers have arrived for director Daniel Espinosa's Life, a sci-fi thriller starring Jake Gyllenhaal, Rebecca Ferguson and Ryan Reynolds as scientists who discover an alien life-form while serving on the International Space Station. The film opens in UK/ROI cinemas March 24th.